The Android world is always moving at an extremely fast pace. This can mean that you may end up missing some important news pieces over the course of the week. This week, we’re back to take a look at a few of the more important stories that emerged last week. These include a new smartwatch from Fitbit, Samsung’s latest flagship launch, and a surprising update to Android Wear. 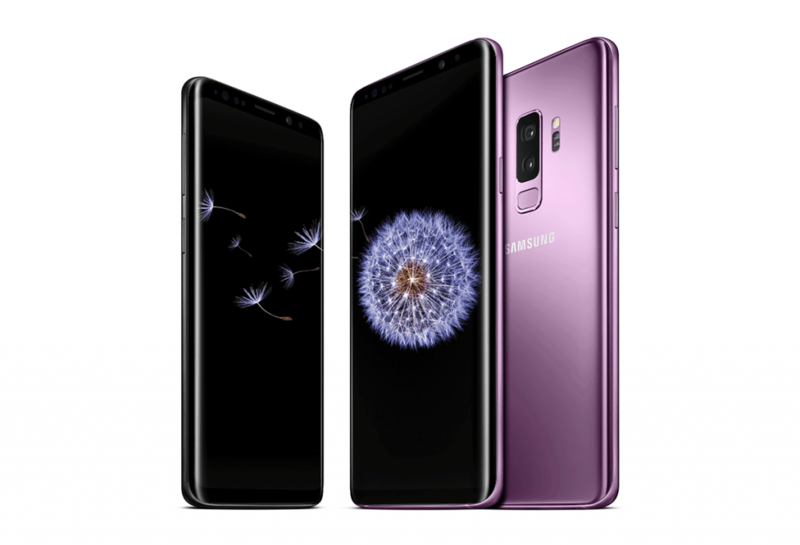 The Galaxy S9 and S9+ were announced at MWC 2018, but only a few folks have gotten their hands on the devices. Starting today, you can head to your local carrier or retailer and pick up one of these phones for yourself. Chances are you may want to scout out some of the various deals that are already taking place, including BOGO at Verizon and others. 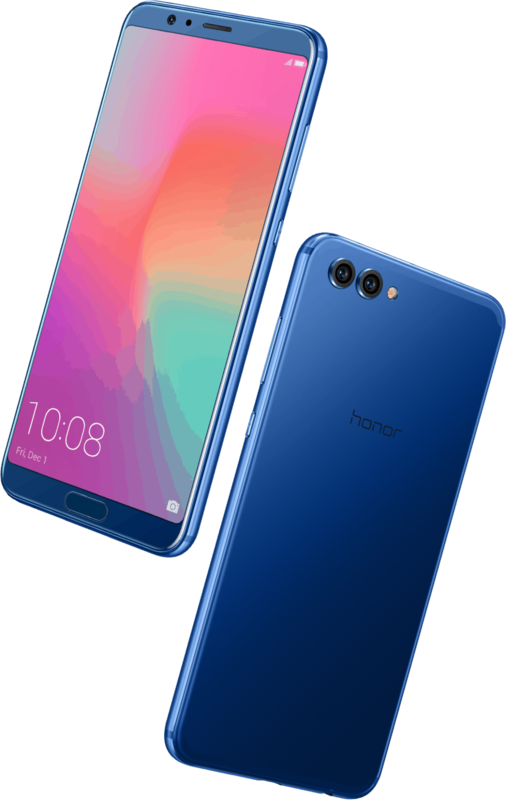 There are a lot of new devices set to hit the market over the next few months, and the Honor View 10 is leading the pack. The phone’s spec-sheet rivals the Mate 10 Pro from parent company Huawei, but with a price tag a few hundred dollars lower. The View 10 is available for pre-order now and will launch on March 22nd for $499. Specs for the device include a 5.99-inch display, along with the same Kirin 970 chipset found in the Mate 10 Pro. This has been coupled with 6GB of RAM, 128GB of storage, and a respectable dual-camera setup. Since late last year, Broadcom has been attempting to acquire Qualcomm. The companies have been going back and forth with various offers, but the saga is officially over. President Trump stated that the attempted acquisition would be blocked, causing Broadcom to call off plans for a potential merger. 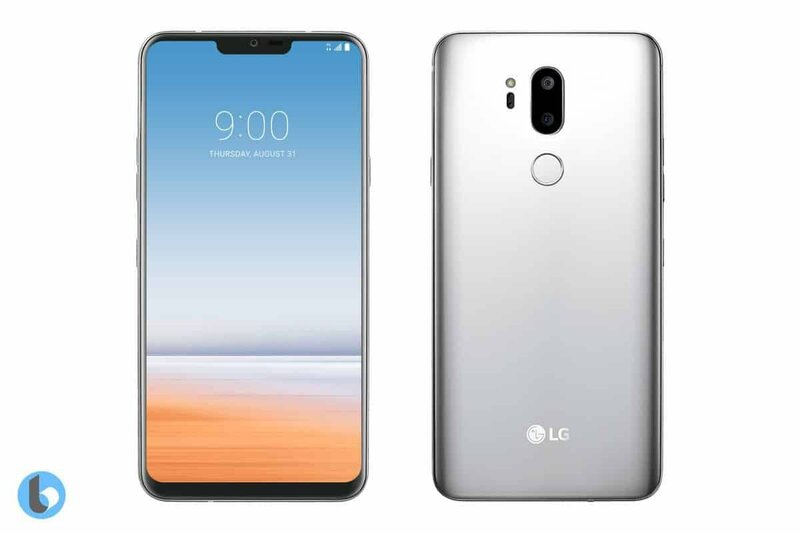 The LG G7 has been in the headlines again, although the company has remained quiet. After being leaked in all of its glory at MWC 2018, a new report claims that the G7 could end up launching in May. Rumors also suggest that the device will be priced at around $800. Other rumors swirling suggest that the G7 will launch with an iPhone X-style notch. However, other reports are cropping up stating that the device could have a software feature to remove the notch if the users don’t want to have a cutout at the top. This likely means that the screen would be pushed down to some extent. YouTube users have been clamoring for a dark mode for years. After the web client received the dark mode last year, we were expecting a mobile rollout soon after. Google has finally confirmed that dark mode is coming to the mobile app. Unfortunately, YouTube is pushing the update to iOS owners first, and there has been no mention of when the feature will come to Android. 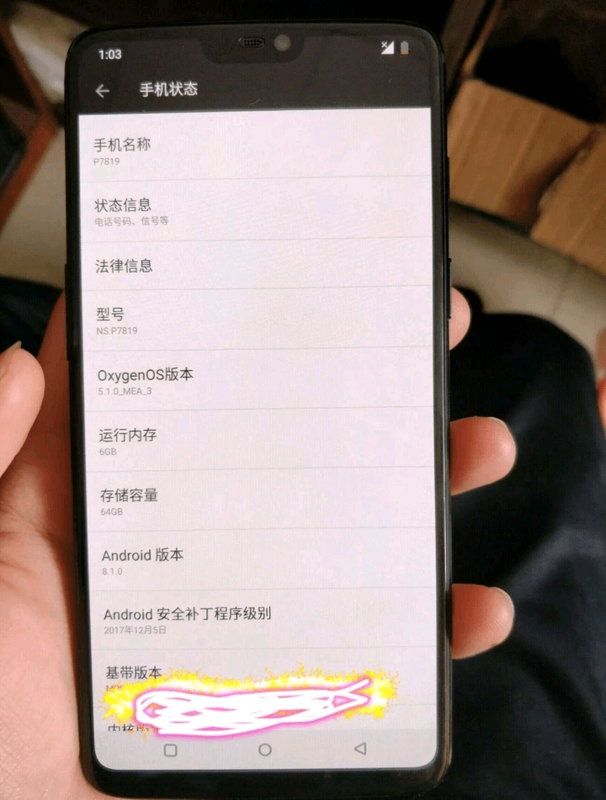 While there is much debate about whether the OnePlus 6 will sport a notch or not, other details are being leaked. A new report claims that the OnePlus 6 will support Gigabit LTE thanks to the Qualcomm X20 LTE modem. This translates to download speeds of up to 1.2Gbps and upload speeds of 150Mbps. Google Lens was announced last year, but just like the Assistant, support has been mostly limited to Google hardware or products. The service allows you to use your camera to find information about landmarks or products. 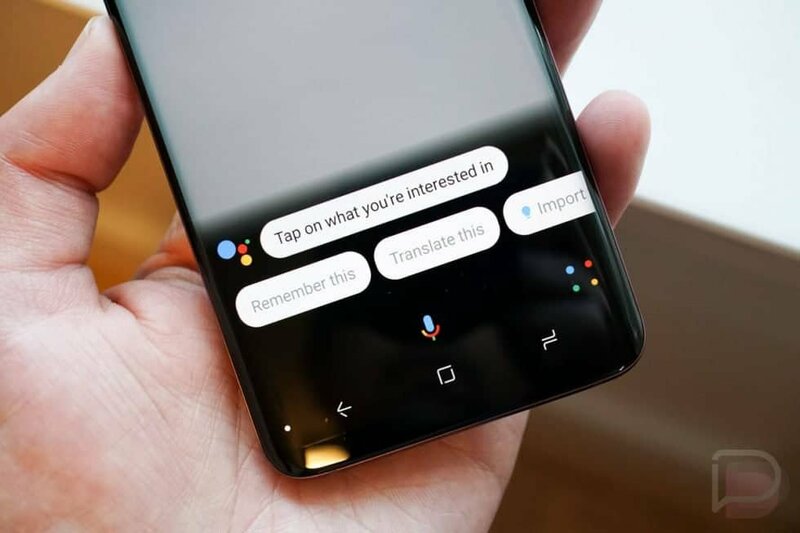 Samsung flagships now have ‘camera-based’ Google Lens functionality after a recent update. This means that you won’t need to use Google Photos in order to take advantage of Lens on your new Galaxy S9. Smartwatches may not be as popular as they once were, but Fitbit is looking to change that. The company released the Fitbit Versa, which looks eerily similar to the popular Pebble Time Steel. The new watch runs the company’s proprietary OS, which includes Fitbit Pay and a new female health tracking feature. It will launch later this month for $199. In a surprising move, Google announced that Android Wear is being rebranded to Wear OS. We saw some rumors surrounding this in the last week but were not expecting an announcement so soon. This could mean that Google will make a more concentrated push in the wearable market in 2018. HTC has been suffering mighty heavily over the last 10 quarters or so, but the company is continuing to push forward. This latest leak confirms that the HTC U12+ will launch this year, and will act as the company’s flagship. The U12+ will feature a near bezel-less display, and a total of four cameras — two front and two rear. 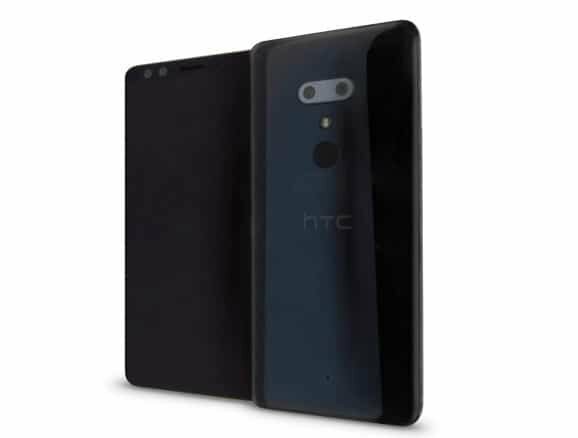 On the spec-front, we are expecting to see a 6-inch LCD display, with a resolution of WQHD+ (2560×1440 pixels). Powering the U12+ will be the Snapdragon 845, alongside 6GB of RAM and up to 128GB of onboard storage. That wraps up the latest news roundup from here at Updato. Sound off in the comments and let us know what grabbed your attention in the tech world over the last few days.